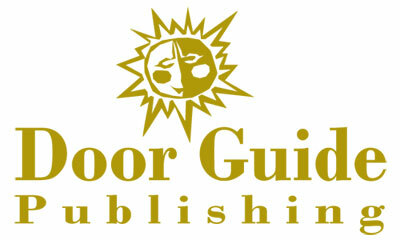 Door Guide Publishing is publisher of both the Door County Go! Guide, a pocket-sized guidebook to "everything Door County," and the Door County Dining Guide, featuring menus from local restaurants, plus articles and photography about food, wineries and markets. Advertisers in both the Go! Guide and Dining Guide receive a free business listing on the company's high-traffic website, doorcounty.net, an online magazine focusing on the Door Peninsula.